Accessible Events in the new year! VIscovery Day – Last few tickets! Join us for a day filled with an explosive show, a stellar storytelling, a fun object handling session and much more! 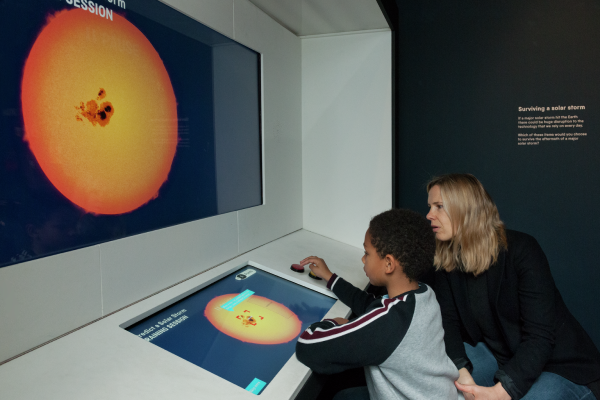 On Wednesday 23 January, we’re hosting an after-hours relaxed view of our latest exhibition, The Sun: Living With Our Star, exclusively for people living with Tourette’s Syndrome. Tickets are £7 and children under 16 go free. Join us for the first Lates of 2019 as we celebrate Chinese New Year. Get hands on in this workshop and discover different New Year traditions to take home with you. Presented by John Wilson. Karl Bergquist from the European Space Agency will present the rise of the Chinese space programme. 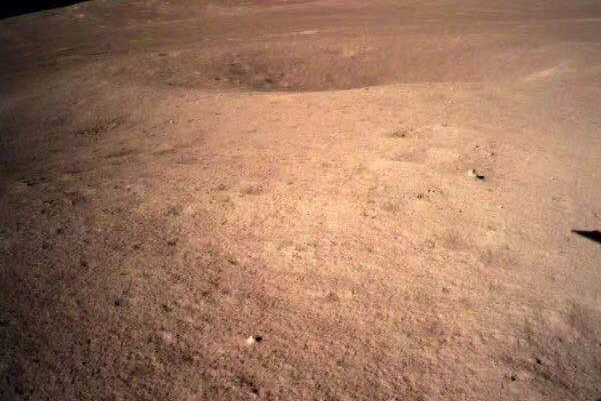 China is becoming one of the leaders in space, both for launchers and exploration of the universe. Early Birds is a sensory friendly morning for families with children (ages 4 -15) who need a quieter environment to enjoy the museum. The next Early Birds will be all about The Sun: Living With Our Star. There will be open access to the new exhibition and interactive spaces like The Garden and Wonderlab: the Equinor Gallery. 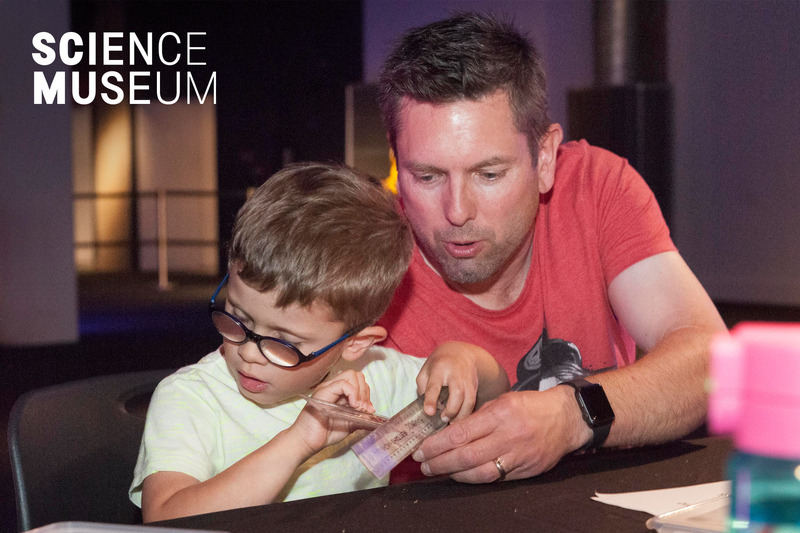 As well as a chance to explore the museum, there will be lots of fun workshops and activities all about the star of our solar system that will take place until 11.00. Booking opens on 15 February 2019. We’re excited to announce our hands-on gaming event, Power UP, will be back in April 2019. 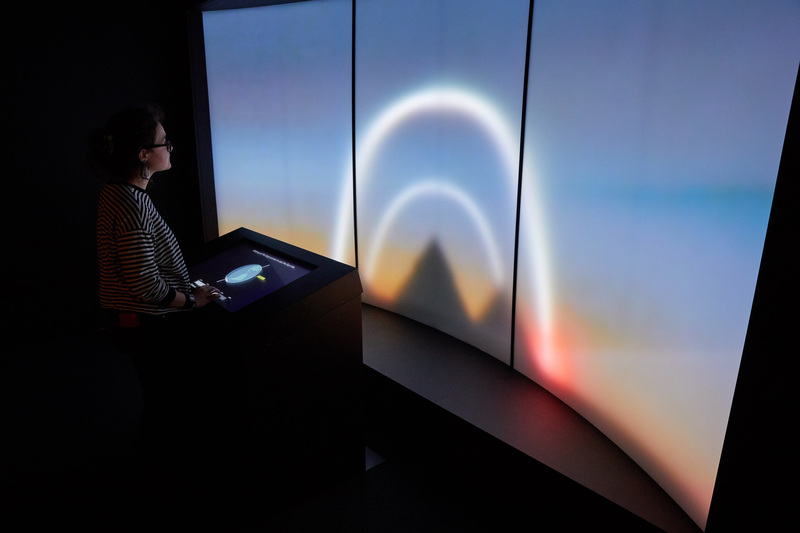 We will also be bringing back our hugely popular sensory friendly session, where you’ll be able to play more than 160 consoles, from retro arcade standards through to the latest in VR technology, in a quieter environment.